MDR are pleased to announce that this Friday (12th May) we shall be moving back to our office on Holyrood Street. During the move period we will be re-establishing our phone and internet lines, so please do bear with us during any periods of down time. 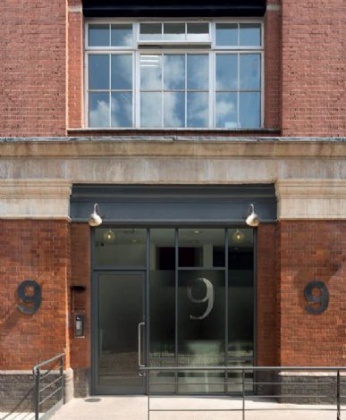 We look forward to inviting you all back to 9 Holyrood Street!